Forged iron is what colonial Mexico is about. Old European Spanish, Mexican and hacienda style furniture for indoors and outdoors are still produced here at affordable cost. Buy a forged iron furniture dining with chairs and a copper table base and a bistro set for your patio, veranda or garden. 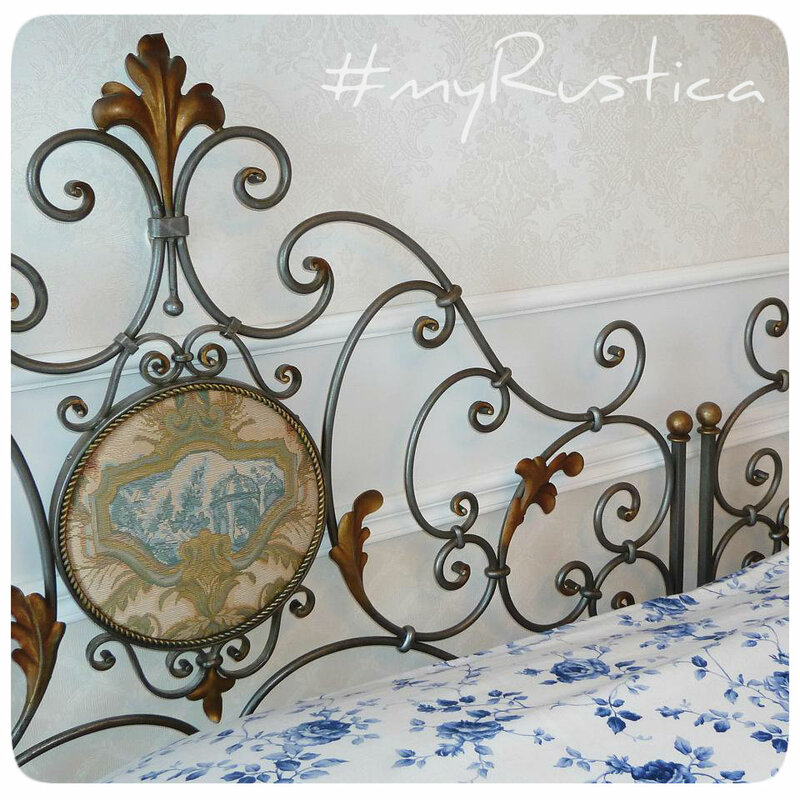 Rustica House has up for sale a multitude of models or we will make the furniture custom made. Indoor and outdoor iron furnishings can be exported out of Mexico as natural, oxidized or black iron. Forged iron furniture production and delivery takes about five weeks. We offer wholesale prices for commercial furniture buyers.